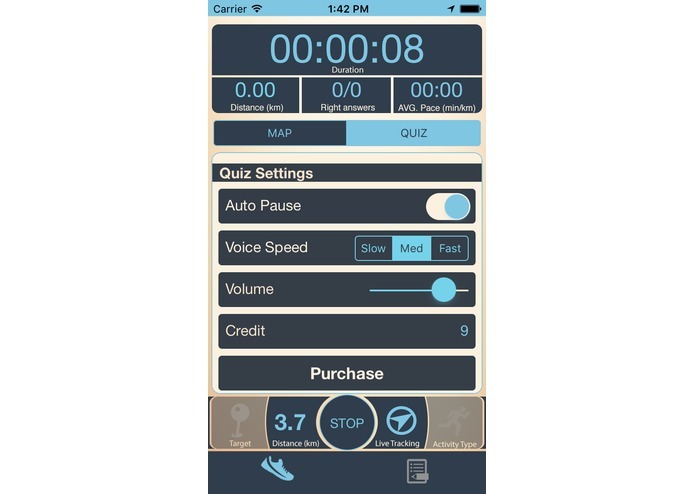 It's a Quiz Game which you can play while running. I love running and play quiz games. 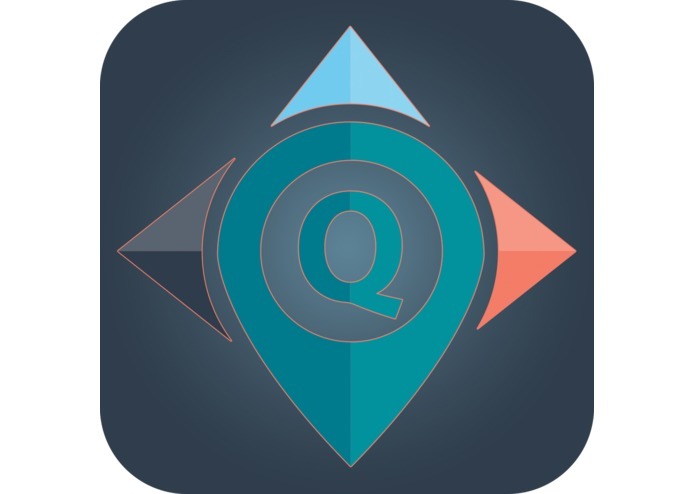 It's a quiz game which can be play by listening to the question and answering by taking the right directions. The App generates a hidden path based on the user location and the target locations set. the target location can be set by either dragging the annotation on the map, or searching for A POI (Point of interest) around. It will ask questions when the user approaches in intersection and provide some answers depending on the possible directions. 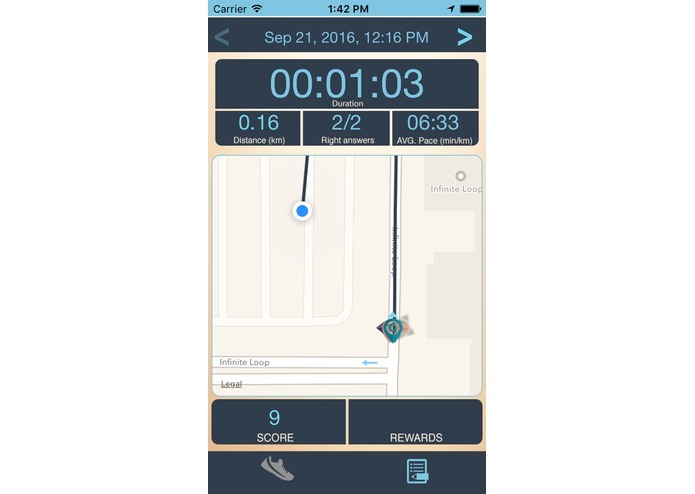 when the users passes the intersection, the app start evaluating the direction the user is heading and determine whatever it was a right a wrong answer and informs the runner. 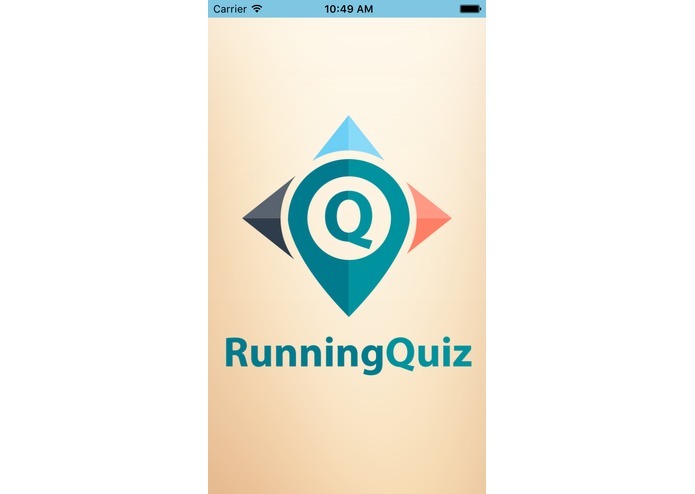 RunningQuiz is an iOS app, i use Xcode and swift. for the back end, i have used OpenShift to store the Questions, for the initial realise i am planning to include about 30000 Questions for english. 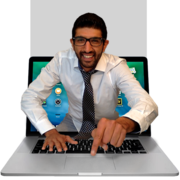 The questions can be purchase by the user on the fly. Getting the right distance to trigger the question, the are a lot of parameter to take into account. Include more setting and controls. Facebook integration. Ability to create and join groups. More languages : German, French, Italian ... ability to change voices.